COOL: ‘Marilyn’ as you’ve never seen her before | Everything is cool. The words Marilyn followed by Monroe conjure iconic images of the Hollywood legend – blonde locks on a care-free tilted head or caught off-guard by photographers with a startled look of innocence but with the ability to switch on that innate sensuality in the blink of an eye. And with sensuality comes vulnerability. 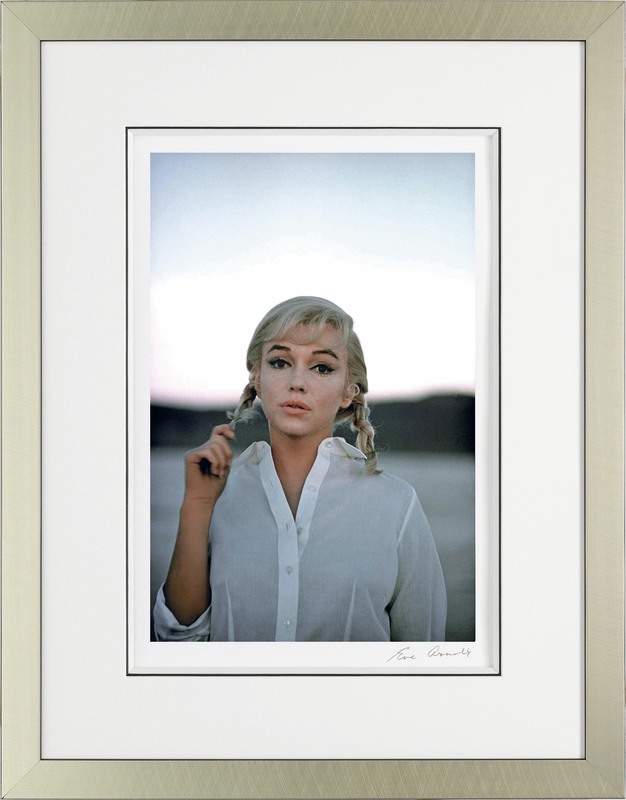 From August 14, Castle Galleries Glasgow will unveil previously unpublished art by the pioneering photo-journalist Eve Arnold with ‘Marilyn’ a collection portraying Monroe’s tragic susceptibility at the peak of her fame in the late 50’s and early 60’s. Arnold who forged a friendship with Monroe during a photo shoot for Esquire in 1952, in these giclée prints captures Monroe’s personality and hopes this goes some way to helping people understand how the star saw herself. Proclaimed by Vanity Fair to be the top photographer in the world, Arnold was honoured with the Lifetime Achievement Award at the Sony World Photography Awards just one day after her 98th birthday.With a glowing portfolio of presidents, prime ministers, movie stars and the Queen; Eve admits that she had a special affinity with Marilyn Monroe. Each of the eight limited editions is highly collectable and prices start from £350. Also available is a beautiful 160 page art book which gives great insight into the career and personality of one of the world’s most beloved and infamous icons of all time. Castle Galleries Glasgow is open from 10am – 6pm daily (late night till 8pm Thursday) and 12 – 5pm on Sunday and can be found at Princes’ Square, 48 Buchanan Street, Glasgow G1 3JX.